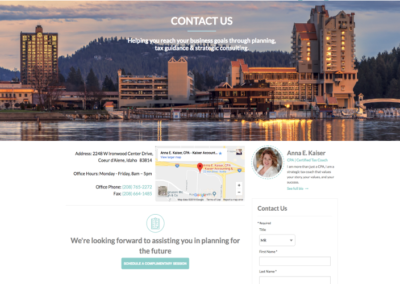 Since the beginning, when it was just Anna Kaiser preparing certified tax returns, she has looked to Fyrefly as her online marketing provider. As her firm grew to employ others and more than quadruple her client load, Anna focused her service on meeting the underserved needs of entrepreneurs and business owners who were looking for more than just a CPA but a trusted advisor that would be able to provide financial insight to help them grow. 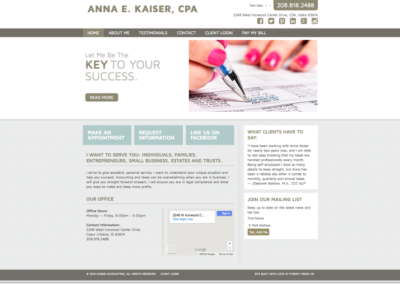 Kaiser Accounting’s clients consider Anna and others at her firm to be an integral part of their business team and rely on them as a cornerstone of their success. 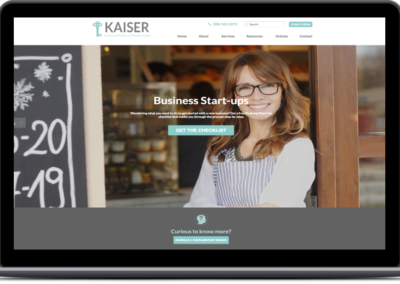 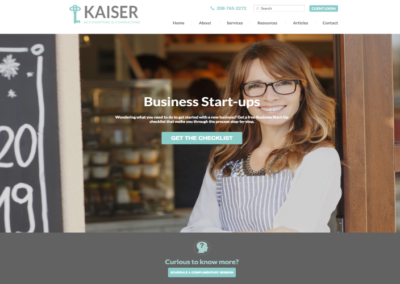 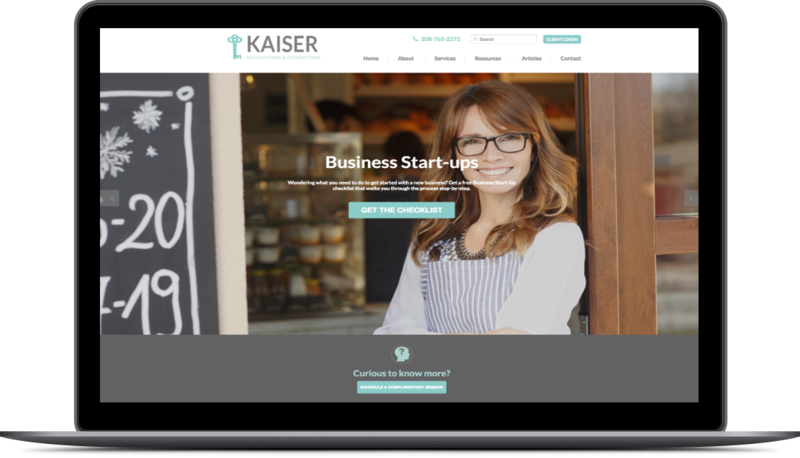 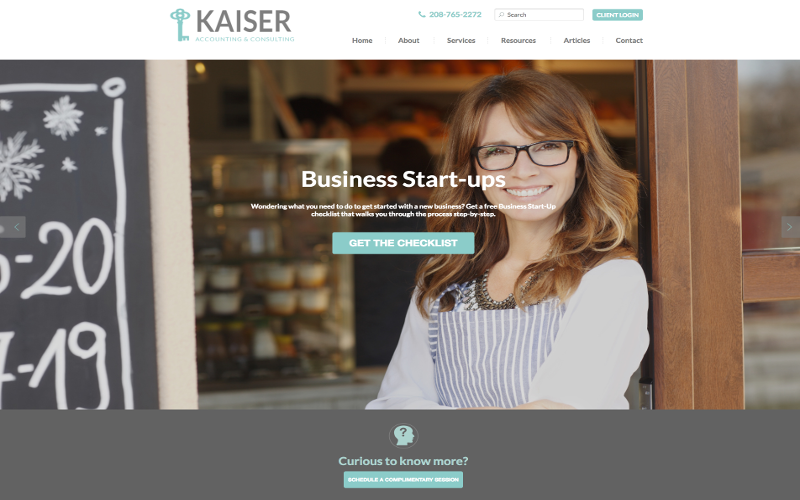 From her first website, (left) to today, Fyrefly has been working alongside Kaiser Accounting to clarify their vision, complete marketing research and set appropriate messaging that connects with the individuals she can best advise. 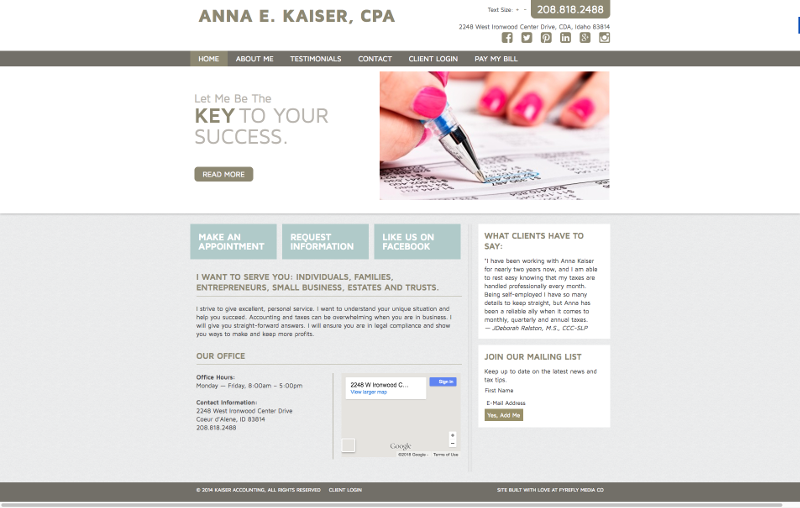 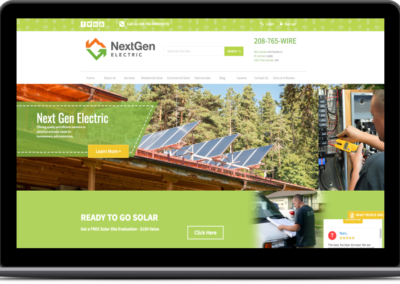 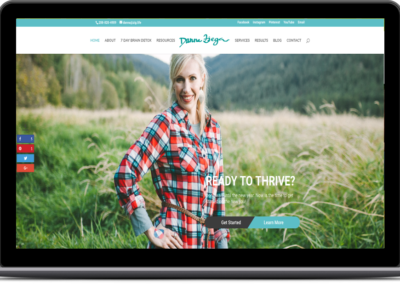 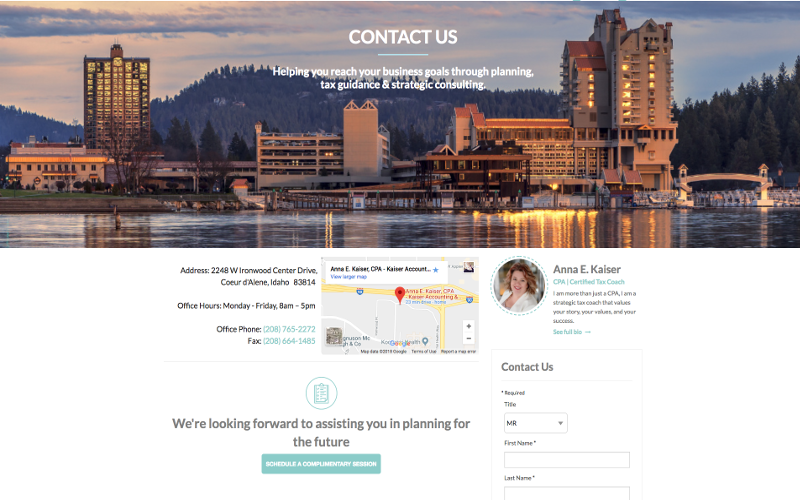 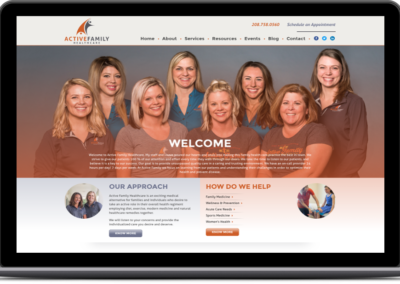 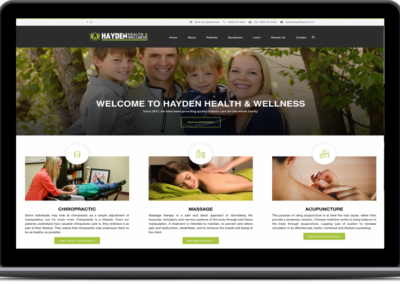 This website project is one of the many ways Fyrefly has helped Anna and Kaiser Accounting become what it is today. 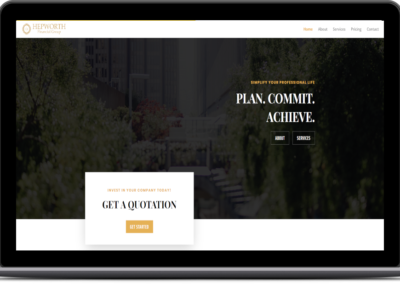 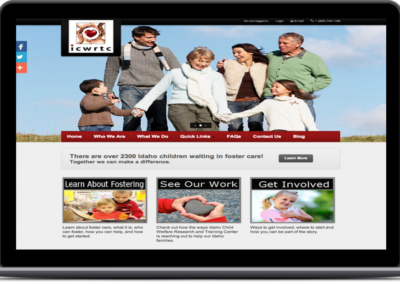 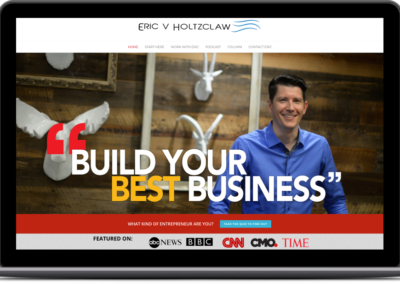 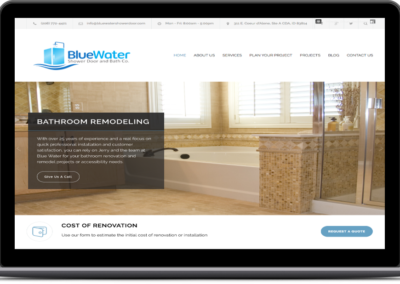 We've been helping motivated people, groups, businesses, and organizations to clarify their desired direction, assembling intelligent research into solid plans that lead the way, producing the visual concepts, design, and materials (logos, websites, collateral) needed to arrive. 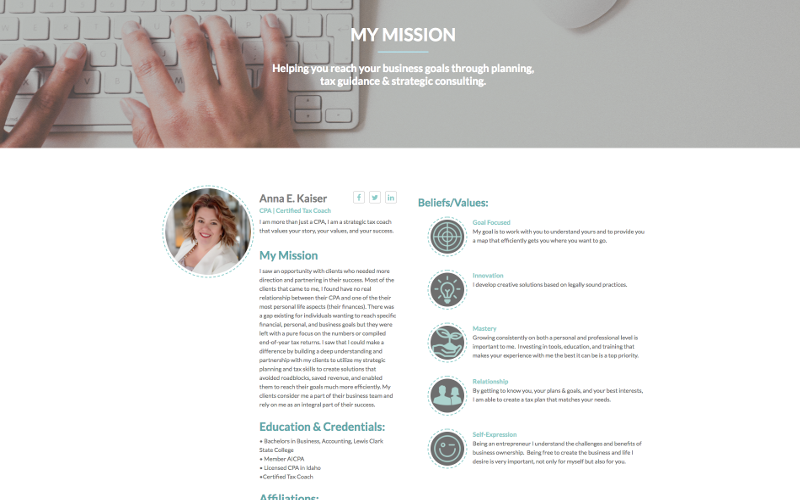 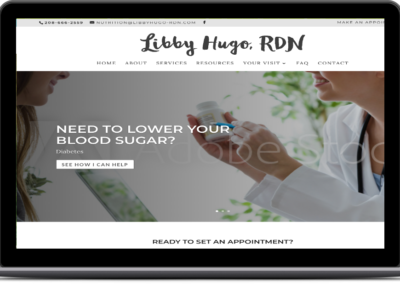 Along the way, we stand by ready to help with implementation and management needs or provide you with whatever training you may need to reach your destination.